Known as “Dr. Fox” , Shannon Fox-Levine was born in Opelika, Alabama to a Navy pilot dad and stay-at-home mom. She traveled all over the country as a child and even lived in Puerto Rico for a few years, where her younger brother who is a Pediatric ER doctor was born. As a child she enjoyed horseback riding and gave lessons to others when in high school. She finished high school in Southern Maryland and went on to the University of Maryland, College Park for undergraduate education and University of Maryland at Baltimore, School of Medicine for medical school. To encourage her patients to keep an open mind about their future, she tells them that she did not know she wanted to go to medical school until the end of her junior year in college. After medical school, she moved to New York for pediatric residency training at Bellevue/NYU Hospital. While in her last year of training, her co-residents on call with her signed her up for an online dating site. That night she met her husband, and never went back on the site. They have now been married for over 16 years. Dr. Fox completed an extra chief residency year in 2000 and then moved to Florida in 2001. She and her husband both enjoy warm weather, palm trees, blue sky and white sand beaches so decided to move to Florida from New Jersey. After making a quick pit stop in Tallahassee and not finding what they were looking for, they moved to Palm Beach County in 2003. Their first son was born in Tallahassee and made the move at two weeks of age to a new home where Dr. Fox started her career at Palm Beach Pediatrics. A few years later, they had their second son. Her children have taught her a lot about pediatrics and she uses them as examples to help families see that even pediatricians and their children are not perfect! When not working, Dr. Fox enjoys traveling—mostly cruising, cooking, yoga, walking, and spending time with her husband and boys. Her boys are 2nd degree black belts in Tae Kwon Do so she spends a lot of time watching them. Dr. Fox also enjoys running into her patients and their families in the community. It’s an unusual trip to Publix if she doesn’t stop to chat with at least one of these families! 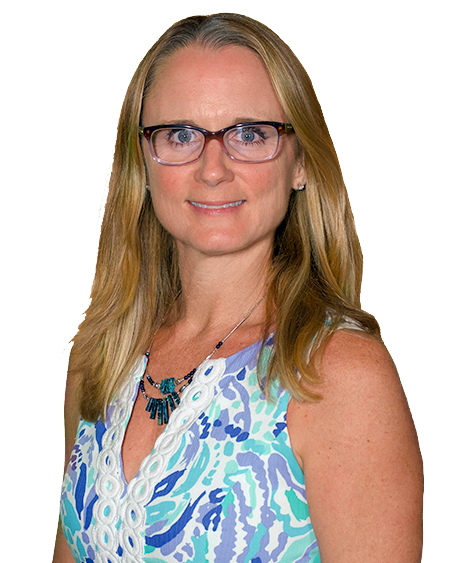 Dr. Fox has been the President of the Palm Beach Pediatric Society since 2013. She is also active with the Florida Chapter of the American Academy of Pediatrics having been a board member and chair of the Pediatric Council. Her special interest is behavioral health and has been a board member for a non-profit organization, The Center for Child Counseling, to work towards integrating mental health into primary care. I often tell new parents that we will become family members over the years. There are few people other than immediate family who can watch a child grow up from birth to 21 AND be privy to all of the highs and lows of the growing up process. Helping families navigate the difficult times is what I feel we do best. Dr. Fox has been very available to speak to my husband or myself when issues have arisen related to the health of our son. Even on a day when she was not in the office, she made sure to contact us with test results. My daughters see Dr. Fox and we love her so much! I always have a lot of questions and she never rushes me through them. She really takes her time with me and I just think she is so great! I live in Lake Worth, but drive to the Royal Palm office to see her!